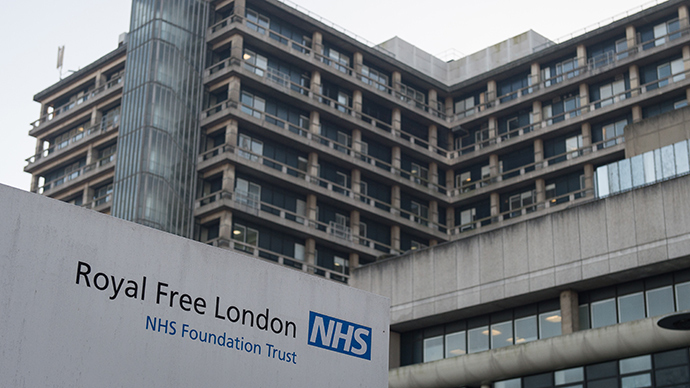 A British health worker who contracted the Ebola virus has been taken to a specialist treatment center in London after returning from Sierra Leone. 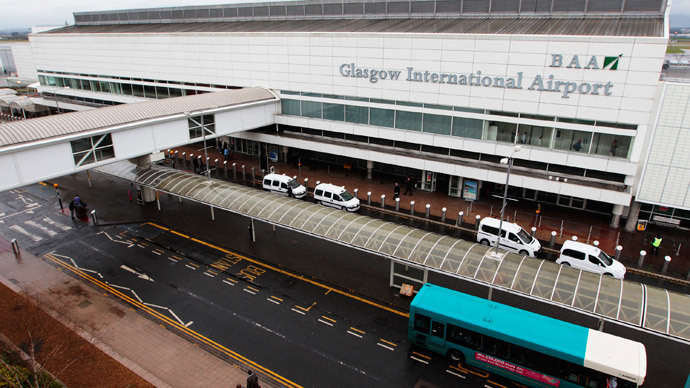 While British officials say the risk of Ebola spreading is “very low,” passengers on board flights taken by the woman are being traced. The government has also affirmed it is doing “absolutely everything it needs to” to ensure public safety. “We are also reviewing our procedures and protocols for all the other NHS workers who are working at the moment in Sierra Leone,” said UK Health Secretary Jeremy Hunt. Cafferkey, who has worked as a nurse for 16 years, had been volunteering with the charity Save the Children in Sierra Leone, one of the countries most severely hit by the virus since the outbreak earlier this year. She was working in the 'Red Zone'- an area near Freetown, considered to be one of the most dangerous territories in the country. 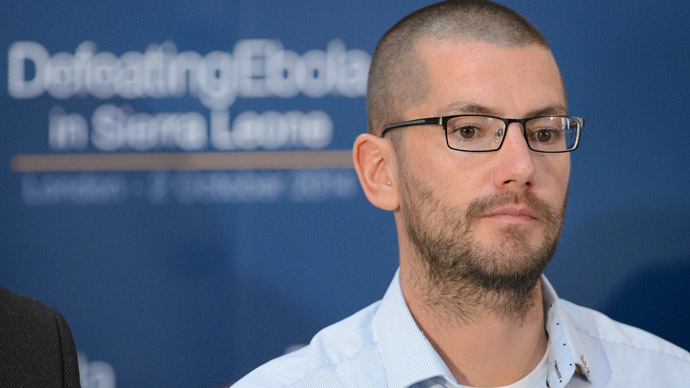 The new case follows the successful treatment of William Pooley, a British nurse who contracted Ebola while working in Sierra Leone. Pooley was cleared of the virus in September after receiving treatment at the Royal Free Hospital in London. While Ebola has affected few people in the West, it has claimed more than 7,000 lives across West Africa, in what is seen as one of the region’s biggest humanitarian disasters in history. In October, Hunt told MPs that the UK was likely to see several cases of people who have contracted Ebola, and introduced mandatory testing in British airports for individuals traveling to and from West Africa. 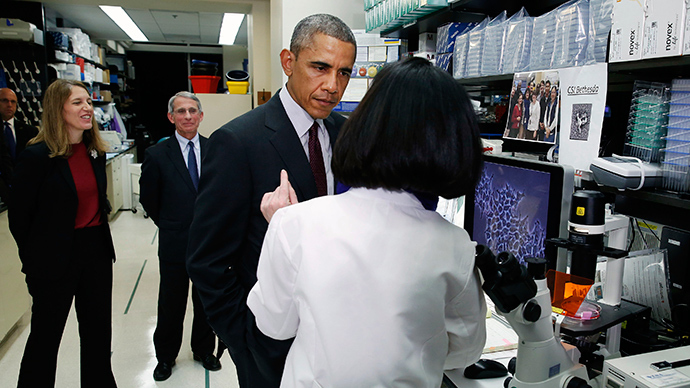 “The risk of the general public in this country catching Ebola remains very low. However, we still estimate that there could be a handful of cases in this country over the coming months,” said the chief medical officer for England, Dame Sally Davies. 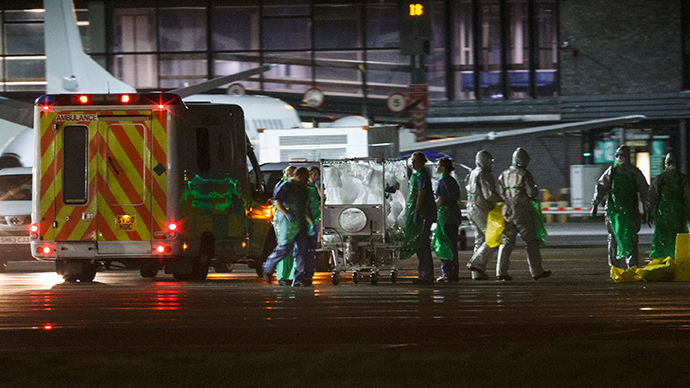 Two other Britons, one of whom is believed to be an aid worker, are also being tested for Ebola in Scotland and Cornwall, after both experienced symptoms linked to the virus.